Showing you 12 Bezel Less Mobiles prices in Pakistan. PriceOye helps you find the lowest online prices of all mobile phones sold in Pakistan. Samsung introduced the latest hole-punch display with their S10 series and S10 Plus being the biggest member gets dual front-facing cameras hence bigger hole and crazy 88.9% screen to body ratio. 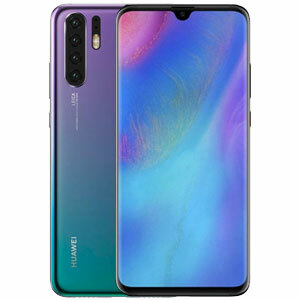 Huawei recently launched its P30 series. P30 Pro being the star of the show offers a teardrop notch with slight chin on bottom hence achieving the screen to body ratio of 88.6%. 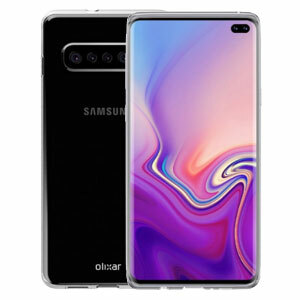 Samsung Galaxy S10 comes with a hole-punch display same like its bigger variant. However, S10 holds a single selfie camera thus a perfect round cut on the display and it has the screen to body ratio of 88.3% slightly lower than S10 Plus. 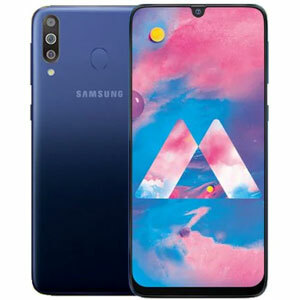 Samsung Galaxy M30 is the star product of the Galaxy M series launched in 2019. This phone comes with Infinity-U display with a slight chin on the bottom. If we talk about screen to body ratio, then this phone gives us the number of 88.1% which is insane from a mid-range product. 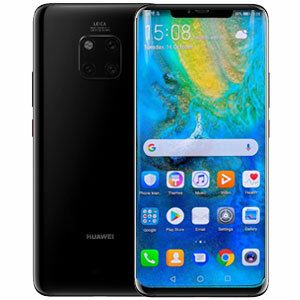 Huawei Mate 20 Pro the beast of the phone from 2018 comes with great 87.9% screen to body ratio. 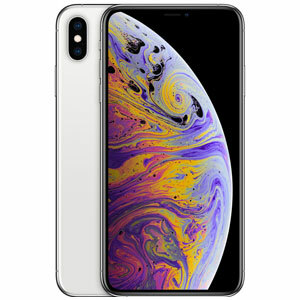 This phone has a notch display to offer with a slight chin on the bottom however the curved display has enabled this phone to come with no side bezels. 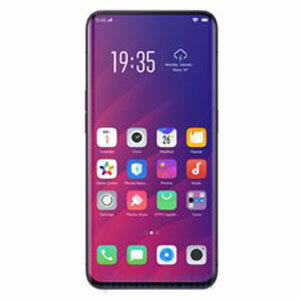 Oppo Find X took the concept of bezel-less phones to a whole new level. This phone came with motorized camera slider for both back and front camera and got jaw-dropping 87% screen to body ratio which was a dream to achieve in 2018. 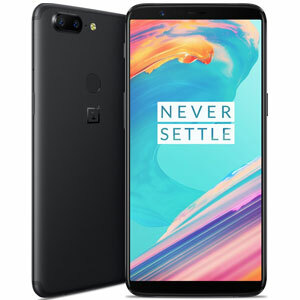 OnePlus 6T offers a great bezel-less design with teardrop cutout for the front-facing camera and a noticeable chin on the bottom. This phone has 85.6% screen to body ratio which is great to have in a phone offers so much value at a much lesser price. iPhone XS Max comes with a huge 6.5” display with a notch on top. This notch has somehow managed to disturb the overall bezel-less design of XS Max and make this phone to achieve 84.4% screen to body ratio. 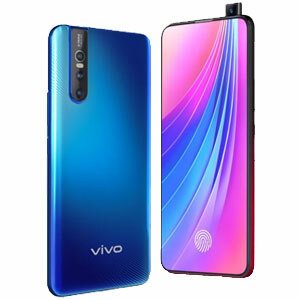 Vivo V15 Pro comes with the futuristic bezel-less design with pop-up/motorized selfie camera. Its front got all display which enables this phone to achieve 84.2% screen to body ratio and get to the list of top bezel-less phones. G8, the latest flagship from LG comes with 83.5% screen to body ratio as this phone has got a notch display with slight bezels on all four sides. This is the reason of this phone being ranked at this low in our list. 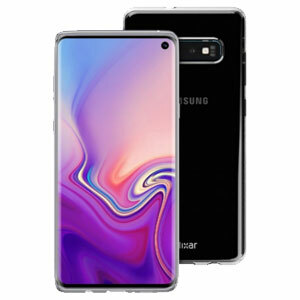 Galaxy S10e, the smallest variant of the S10 family comes with the same design language yet it had to let off some cool features to cut some cost. This phone offers a single front-facing camera engraved on a non-curved panel and has minimal bezels on all four sides, yet achieving the screen to body ratio of 83.3%. 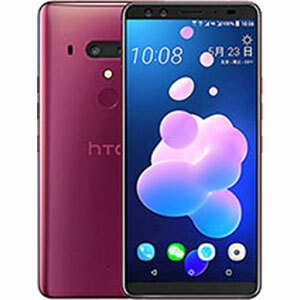 HTC U12 Plus took no pain to follow any trend of achieving bezel-less state hence offering thin bezels on the top and bottom corners of the phone. This phone has the screen to body ratio of 80.3% which is not impressive in this day and age. Most people would see the Galaxy S8 as the first smartphone that featured what one can call as a nearly bezel-less display. However, that title goes to Xiaomi as the Mi Mix was the first smartphone whose display stretched from the very bottom of the front panel to its very top. The Galaxy S8’s advent however was the first time that the world got to notice what the smartphones of the future would look like. The rumour mill has already started spinning about the smartphone manufacturers trying to make way for an entirely display-covering front panel but it was hard to see how would they be able to cater for the loss of the secondary camera and fingerprint scanner. With many bezel-less releases come 2018, we have our answers in many different ways after companies improvised and came-up with amazing solutions. So, if you’re on the look-out for bezel-less smartphones, the following are the ones that are on top of the ladder at the moment come August 2018.